Ken Plume sits down with series creators Jackson Publick and Doc Hammer to have a conversation about the creation of every single episode through season 6 and much more. 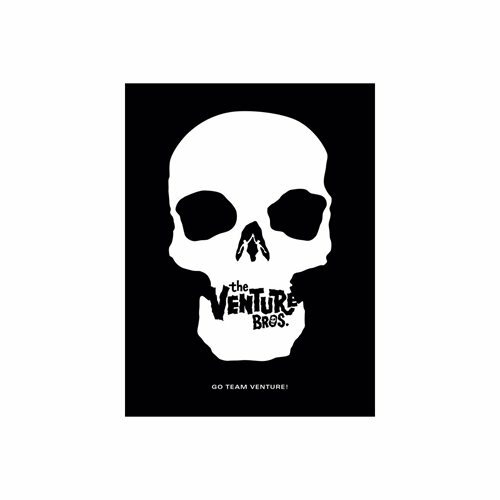 From the earliest sketches of Hank and Dean scribbled in a notebook to pitching the series to Cartoon Network's Adult Swim, learning the ins and outs of animation, character designs for each season, storyboards, painted backgrounds, and behind-the-scenes recollections of how the show came together. Foreward by Patton Oswalt. It's all here! 376 pages.